While driving home from the Yarragon Book Fair last Saturday, my wife and I stopped in Pakenham to visit the Book Exchange. 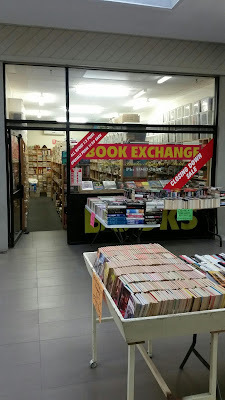 I'd never visited this store before and after seeing "Closing Down Sale" displayed on the front window I feared this would also be my last visit. 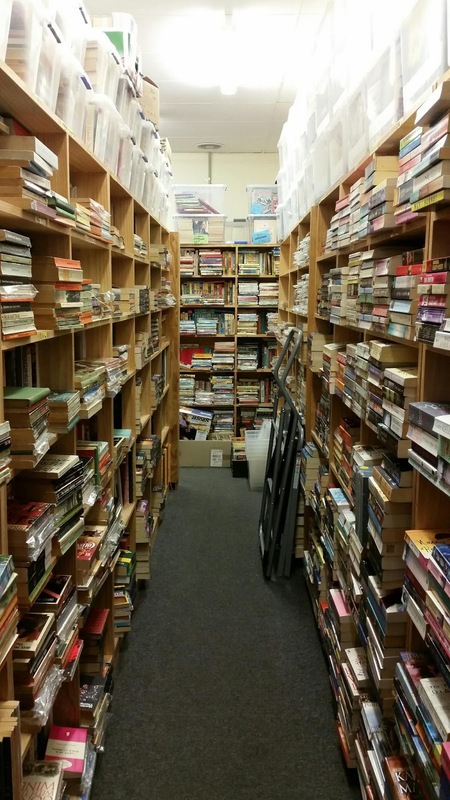 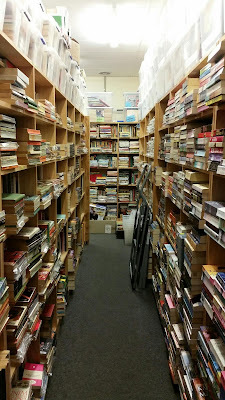 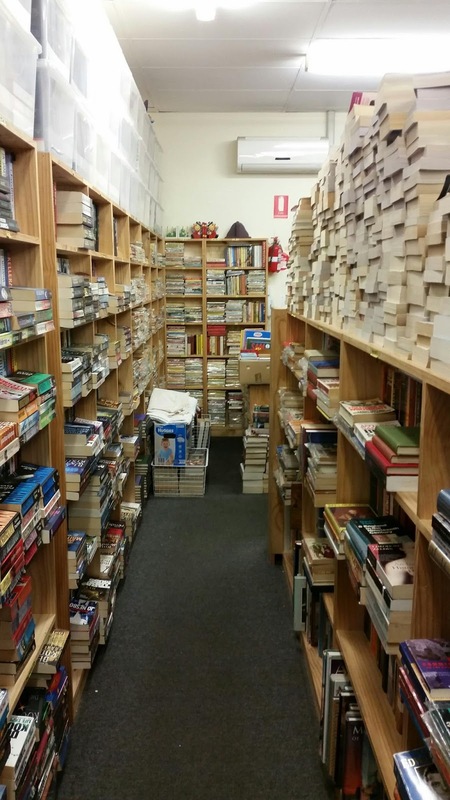 The store was really well organised and many of the older paperbacks were in plastic protective slips. 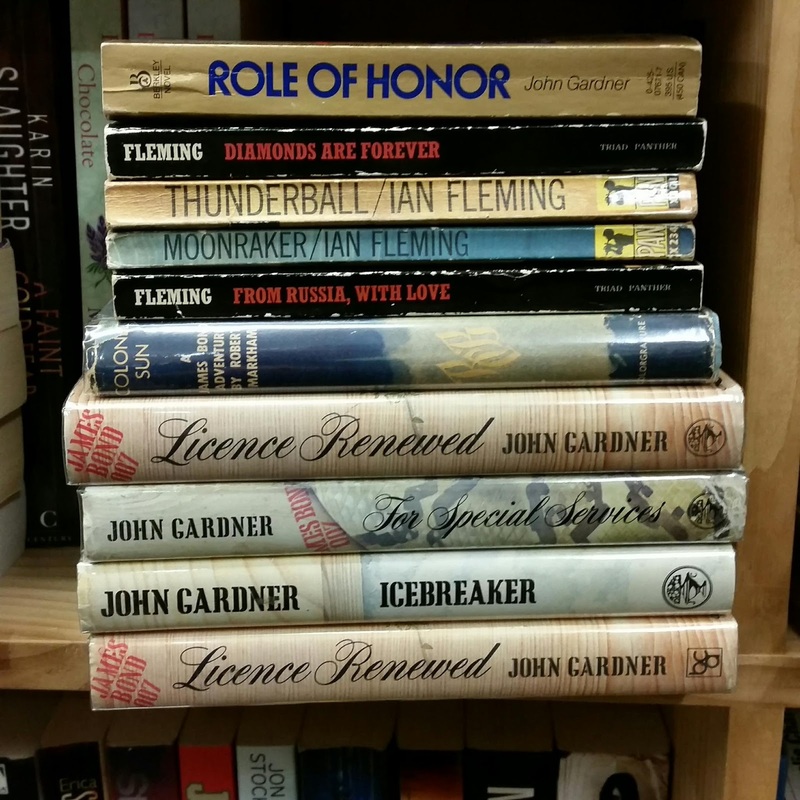 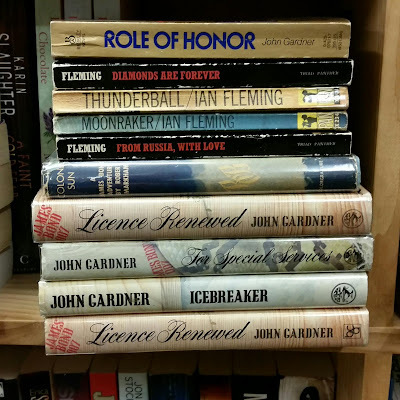 There were several Bond books near the back of the store including a couple of John Gardner first editions but I had them all. 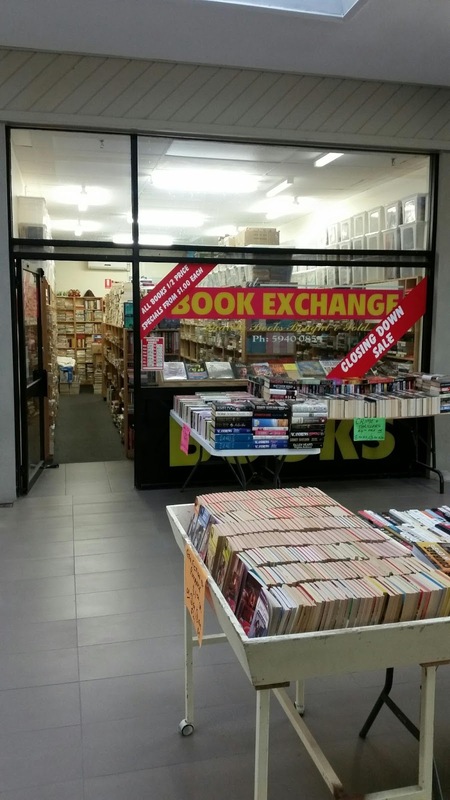 So no Bond books from here either, but after speaking to the owner Jim the good news was the Pakenham Book Exchange would probably still be around for a few more years perhaps just a few doors down from the current location.